Paul Marlowe, current owner of ConServ Epoxy LLC, is proud to continue a significant tradition of master installer ownership for ConServ Epoxy. 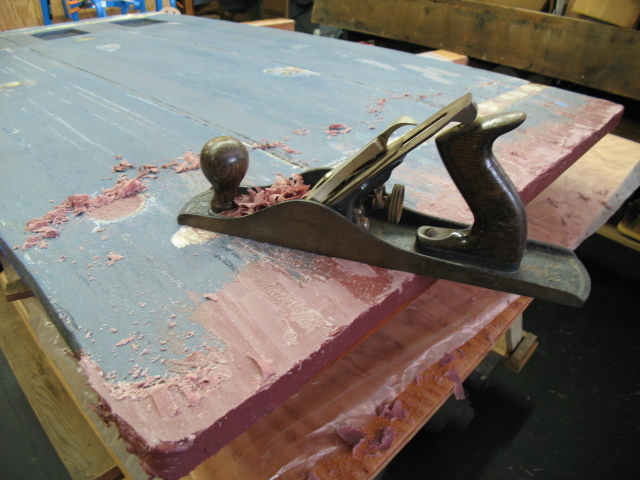 He is also the owner of Marlowe Restorations LLC, a historic building preservation company, and has been using the ConServ Epoxy system since 1987. 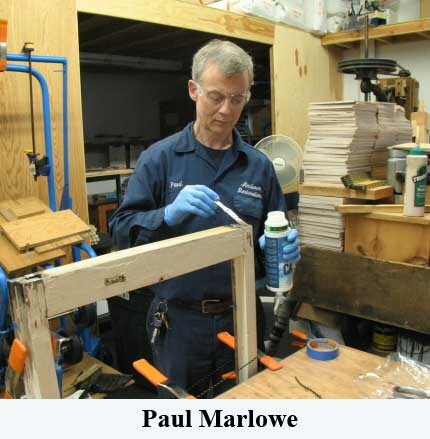 Over this period, Paul Marlowe worked with the company owners, at first founder Harrison Goodall and later Bruce Whipple, to develop a full range of techniques for employing these versatile products. 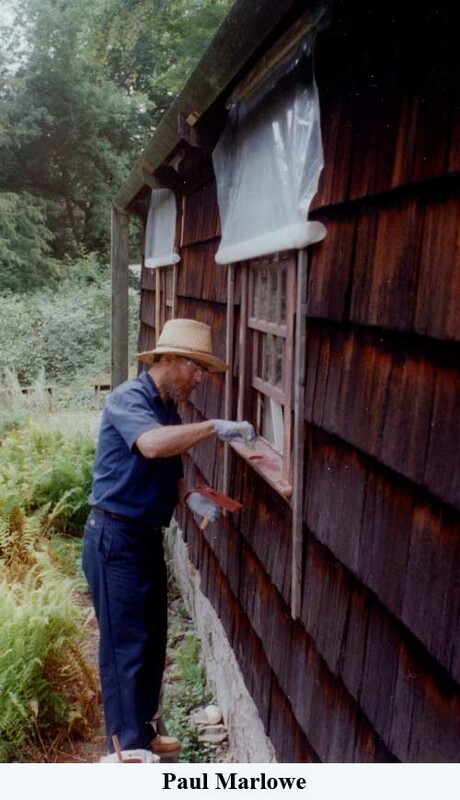 Both Mr. Goodall and Mr. Whipple are pioneering wood conservation practitioners themselves and never ceased to test and adapt their product under field conditions. 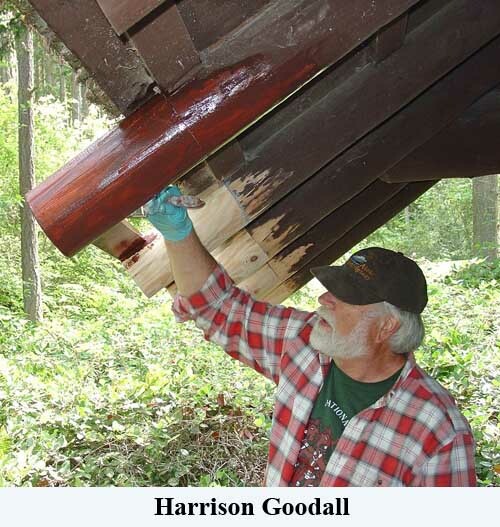 Mr. Goodall originally formulated the ConServ Epoxy repair products to satisfy his own requirements for a reliable wood conservation epoxy. At the time, epoxies were used primarily as adhesives for integrated circuitry in the space industry and similar unrelated applications. Unable to obtain the raw materials in anything less than industrial quantities, 55 gallon drums, Mr. Goodall began to market Conserv Epoxy simply to find an outlet for this excess material and to procure the product for his own projects. ConServ Epoxy LLC is grateful to the expert specifiers and installers for their long support, and their continued promotion of the tradition of industry collaboration which has helped to keep this product state of the art. Please visit our blog, to find a wealth of product information and ways to resolve important product application issues. Check out our ever expanding product line, and read the accompanying literature to ensure you have a positive experience working with the products. We offer professional consulting, assessment and training services for wood decay conditions throughout the country and into Canada. Whether on site or over the phone, we can help you with the important aspects of planning and carrying out your project. Contact Us, and/or visit our service company Marlowe Restorations LLC, and let us help with your restoration or repair. Your questions, suggestions and participation are actively solicited. 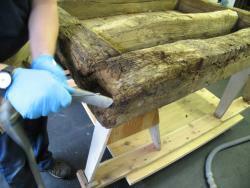 ConServ Epoxy LLC looks forward to meeting your needs for this superior wood conservation system for many years to come.